Calvin Vlaanderen scored a pair of seventh places in today’s two third-round MX2 races at the RedSand MX Park in Spain, to claim 8th overall in the MXGP of La Comunitat Valenciana. Courtesy of today’s results, the 21-year-old from Cape Town moves up to 9th position in the championship standings.… read more. 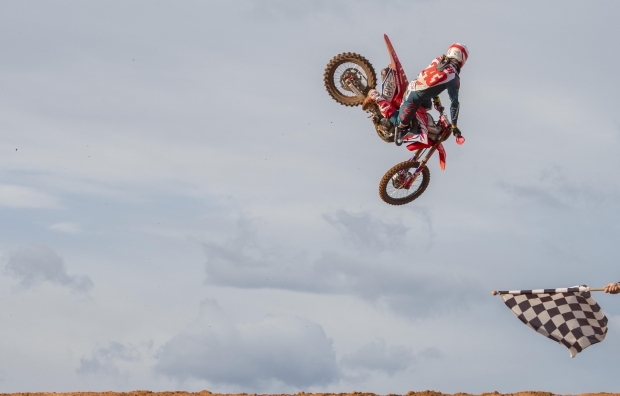 The third Grand Prix of the 2018 Motocross World Championship has drawn to a close at the RedSand MX Park in Spain, with Tim Gajser eighth and sixth in today’s two MXGP races aboard his Honda CRF450RW machine. 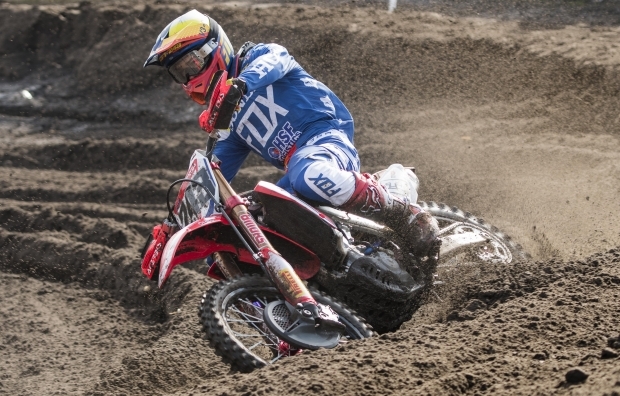 With an overall result of 6th, the Team HRC rider is now… read more. 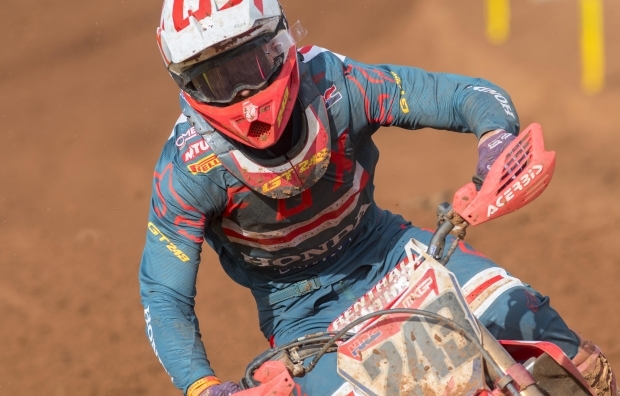 Calvin Vlaanderen crossed the finish line in 18th place aboard his 2018 Honda CRF250RW machine in today’s third-round MX2 qualifying race, at the RedSand MX Park in Spain. The 21-year-old South African of Team HRC did not enjoy the perfect launch from his gate and soon afterwards had a crash… read more. 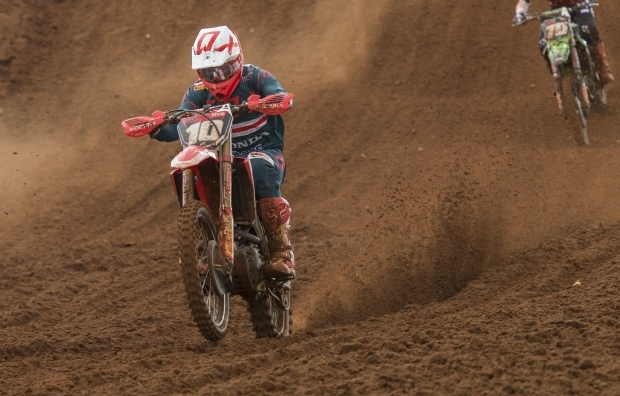 Team HRC’s Tim Gajser has come out on top at the end of the MXGP Qualifying race at the RedSand MX Park – the venue currently hosting the third round of the 2018 Motocross World Championship. Tim had the perfect start to the race as he rocketed out of his… read more. 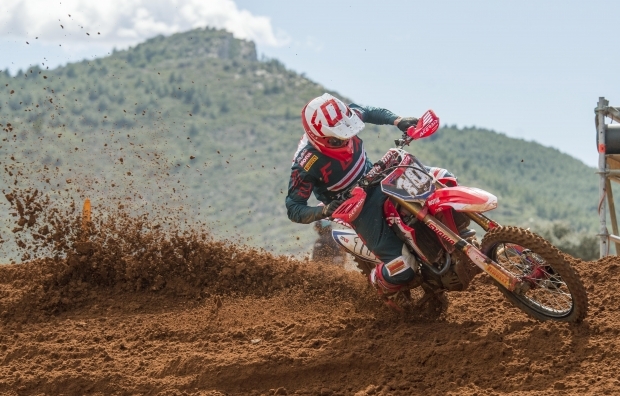 The third Grand Prix of the 2018 Motocross World Championship is due to get underway at the RedSand MX Park in Spain’s Valencian Community, with Team HRC’s Tim Gajser and Calvin Vlaanderen eager to jump back on their CRF machines to contest the second of two back-to-back events that kick… read more.